Our stories from 20,000 years through to yesterday will inspire, shock and amaze you. Sometimes, at the same time. Be amazed by our open air museums, our rich history, and ever-changing island culture. 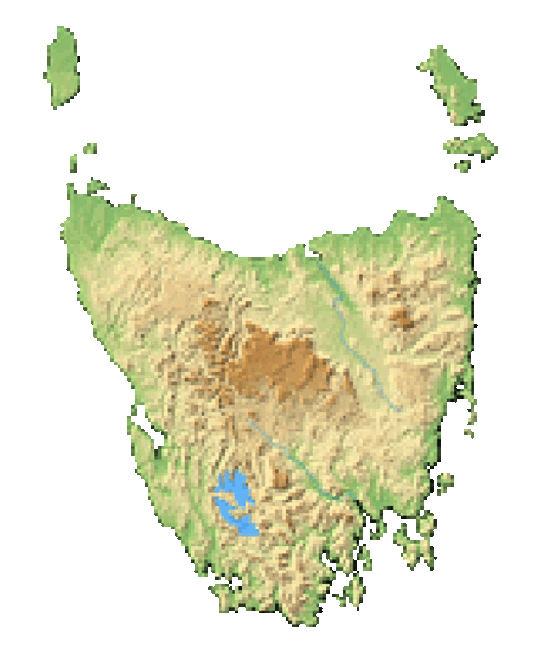 Tasmania’s history begins at the end of the most recent ice age when the island was physically connected to mainland Australia. Little was known about the island until Dutch navigator, Abel Tasman bumped into the island in 1642. The last known thylacine (Tasmanian Tiger) to be killed in the wild was shot in 1930, in the northwest of the state. In continuous use since 1822, Ratho Farm Golf Links in Bothwell is Australia’s oldest golf course. There are even hickory clubs available for those brave enough to experience 19th century style golf! Some of the most daring escape attempts by convicts occurred on Sarah Island. The harbour entrance was known as “Hell’s Gate”, indicative of the misery that awaited new arrivals. One group of convicts seized a ship and made it as far as South America! St. Peters Anglican Church in Hamilton is one of the oldest churches in Australia and approximately half the congregation was composed of convicts. To prevent their escape during service, just a single door was constructed at the entrance! The last full-blooded, Aboriginal Tasmanian was a woman named Truganini who passed away in 1876. Her memory is commemorated in several places on the island, including the Truganini lookout on Bruny Island. Go on one of our historical tours. Sleep where the stories live. Built by convicts in 1843. Its odd design has sparked curiosity. South of Swansea on east coast. 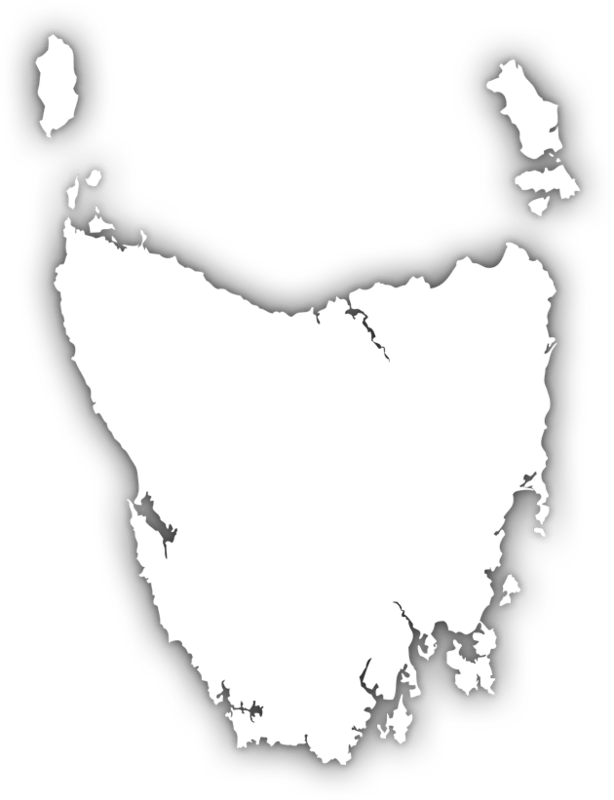 In 1642, Dutch merchant Abel Tasman became the first European to sight the Tasmanian mainland and named it Van Diemen’s Land, after the Governor-General of the Dutch East Indies. Although he claimed formal possession of the land, it would be over a century until the next European would make the journey. Launceston was settled by Europeans in March 1806 and holds the distinction of being one of Australia’s oldest cities, filled with historic buildings and sites. In just a 15 min walk from the city centre visitors can explore the wondrous Cataract Gorge and take a ride on the world’s longest single span chairlift. 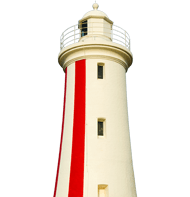 Each site has played a particular role in convict heritage and has a different and compelling story to tell and have been identified as the best surviving examples of convict heritage and give a fascinating look into this dark piece of history. Swing a club at Australia’s oldest golf course, ‘Ratho Farm’ and visit the golf museum at Bothwell in Tasmania’s Central Highlands, where golfing legends of Scottish immigrants date all the way back to 1822. Be guided through the back streets of this lovely, historic Battery point, taking in the tales and sights of Hobart's most stunning part of town and visit various haunted sites with ghosts from our legendary past through to the current day. 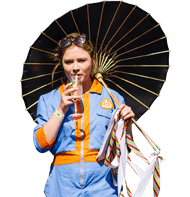 Enjoy a drink or two and hear stories of Hobart’s underbelly through stories of pubs, brothels, smugglers, convicts and some rip-roaring Tasmanian characters who played an unforgettable part in the murky yet fascinating history of Hobart. Originally built by convict labour in 1834, Hadley’s Orient Hotel is one of the oldest boutique hotels in Australia. Built by convicts in the 1820s, it is made of sandstone and was completed in 1825 when Richmond was the third-largest town in what was then called Van Diemen's Land. Our team of locals can help you plan and book and manage your holiday. Our on-the-ground concierge team can package everything you want to do. Having the insider knowledge will make your holiday even better than you ever imagined. Click the arrows and discover the must dos. From heritage listed country estates to magnificent museums, there’s a story around every corner to discover. Open air museums, old ruins and historical places still in operation are all over our island state.  The Nut located in Northwest Tasmania, near the historic village of Stanley is the remains of an ancient volcanic plug with a large, mostly flat surface that can be circumnavigated on foot. In 2006, the small town of Beaconsfield in the West Tamar Valley was the site for one of the most daring rescue efforts in Australian History. The Beaconsfield Gold mine collapse made international headlines and the story was even made into a television mini-series. Hailing from Launceston, Australian cricketing legend Daniel Boon (“Boony”) became a cult figure in the game with his career spanning 107 tests, over 7000 test runs, and 36 balls bowled at test level! If you come and watch the Hobart Hurricanes play T20 cricket at Blundstone Arena you will be in for a sporting treat. You don’t need a map. You don’t need an app. All you need is a sense of adventure. What’s the worst that can happen? You get lost? Former mining town in remote wilderness. Explore the Tarkine, the largest temperate rainforest in Australia! The last known Tasmanian tiger (Thylacine) died at Hobart's Beaumaris Zoo in 1936. RIP Some believe there are still tigers out in the Western wilderness….anything is possible! Tasmania is Australia's fastest-growing tourist destination! In the last few years overseas tourist spending has surged 90% as visitors flock in from around the globe. Go Tassie, go! Visit the Beaconsfield and drop into the Beaconsfield Mine & Heritage Centre to learn about our incredible mining past. Experience a train journey on a WWII Diesel locomotive alongside the water’s edge in Tasmania’s stunning south coast, through bush planes and enjoy a history talk from your tour guide at the historic cemetery. See the old gold mining precinct of Lynchford and the Tasmanian Special Timbers sawmill. Be guided through the ancient forests to discover old mining relics amongst the world famous Huon and King Billy Pine trees. With no coal to generate electricity and the forest being rapidly depleted to fuel the furnaces of the mine it was imperative that another power source be found. It was decided to harness the power of running water which was the most plentiful resource with an average of 3.6m of rain per year. Mawson’s Hut Replica is a small, true to life museum which duplicates the historic huts used by the team of 18 courageous men who went on the Australian Antarctic Expedition (AAE) of 1911-14 and lived in Cape Denison, Commonwealth Bay. Tasmanian Devil Unzoo is the world’s first intentional Unzoo—a revolutionary project to create a model wildlife and nature experience of the future. From the hippest cafes, to the coolest laneways, art, culture, history and heritage, our urban landscapes have it. Stay a day, stay a while, when it comes time to leave, you’ll wish you never had to. The laser show during Dark Mofo is not to be missed with a spectacular combination of sound and light using super-powered lasers and impressive music. In 1945 the Sydney to Hobart Yacht Race set sail and has become one of the top three offshore yacht races in the world. In 1998 six lives were claimed when massive storms hit the race, making it the most disastrous race in its history. The Tasman Bridge Collapse in 1975 made headlines and profoundly impact the life of Hobartians. The Eastern suburbs were effectively isolated from the city and became more self-reliant as a result of the tragedy. If you love festivals, parties and outdoor concerts, Tasmania is the place for you. The calender is red-hot with big ticket items all year-come to one, come to all, the decision is yours. Discover our music, food and sporting festivals. Learn about our cultural delights. We have the perfect hideaway. Learn of the history of Australia's pioneering bushmen and their families of which woodchopping was a big part of. Centre visual and performing arts, festivals & events, literature, writing & film. A museum of Trout fishing where you can find out where trout fishing in Australia began. The Tasmanian Symphony Orchestra (TSO) was established in 1948 and declared a “Tasmanian Icon” in 1998. The TSO gives over 80 concerts around the state every year! In 2011, Museum of Old and New Art (MONA) opened in Hobart, and became a top tourism attraction within a year. The term “MONA Effect” was coined after the incredible boost its existence gave to the Tasmanian economy! The Wall in the Wilderness is an art installation located in the Central Highlands of Tasmania. 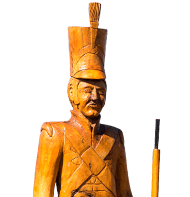 A fascinating, one of a kind masterpiece, the Wall is a carved stretch of wooden panels which depict the history of the Central Highlands of Tasmania. MONA is Australia's largest private museum and one of the most controversial private collections of modern art and antiquities in the world. This unique and provocative art collection will leave a lasting impression with visitors as they explore three floors of subterranean architecture, art pieces, and exhibits. Burnie has reinvented itself as a maker's enclave. You can watch makers ply their craft or choose to get hands-on. Learn how to paint, draw, sculpt, make paper, create textiles, blow glass. Learn about the culture, history and passion that goes into crafting Tasmanian whisky and then taste for yourself why Tasmanian whisky is winning awards on the world stage. The Henry Jones Art Hotel is a former jam factory and is a perfect fusion of history and modernity, art and design. Australia’s first dedicated art hotel partners with a diverse range of Tasmanian artists to present a continuously changing exhibition of over 400 artworks. It was the stunning Huon Valley is where William Smith first planted his orchard in 1888. Visit Willie Smiths Museum and Australia’s first organic Cidery. This tour takes in some of the most spectacular sights including Three Capes. The Port Arthur Historic Site will come into view as you pass over the Tasman National Park.